Fifteen deserving 2018 Miami Trace graduates were each awarded a $2,500 scholarship by the Howard and Maureen Dill Scholarship Trust during their commencement ceremony. The 2018 recipients were Dyamin Baker, Shira Beedy, Blake Bradshaw, Kiara Bryant, Alyssa Griggs, Preston Huff, Claceir Oestreich, Dana Perkins, James Perrill, Ragan Powers, Shay Puckett, Xyexin Shi, Keely Smith, Cassidy Tolliver and Madison Wallace. These scholarships are made possible by the perpetual scholarship trust established by the estate of Fayette County residents Howard and Maureen Dill. Each year, all Miami Trace graduating seniors pursuing post secondary training or education are eligible to submit applications to the Miami Trace guidance department for the trust’s consideration. Congratulations to this year’s recipients. https://www.recordherald.com/wp-content/uploads/sites/27/2018/06/web1_DileyScholarship.jpgFifteen deserving 2018 Miami Trace graduates were each awarded a $2,500 scholarship by the Howard and Maureen Dill Scholarship Trust during their commencement ceremony. The 2018 recipients were Dyamin Baker, Shira Beedy, Blake Bradshaw, Kiara Bryant, Alyssa Griggs, Preston Huff, Claceir Oestreich, Dana Perkins, James Perrill, Ragan Powers, Shay Puckett, Xyexin Shi, Keely Smith, Cassidy Tolliver and Madison Wallace. 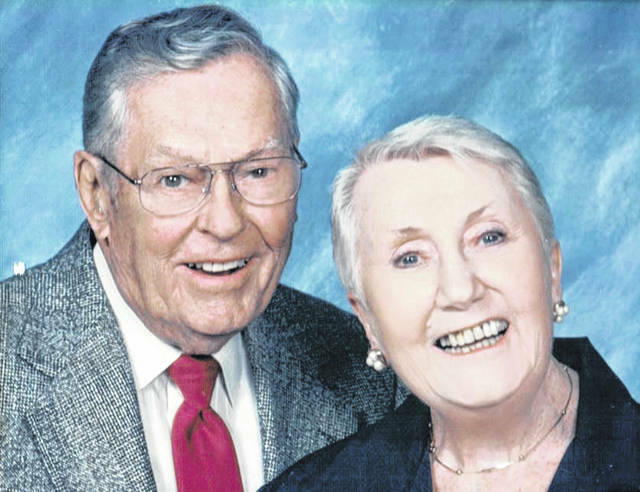 These scholarships are made possible by the perpetual scholarship trust established by the estate of Fayette County residents Howard and Maureen Dill. Each year, all Miami Trace graduating seniors pursuing post secondary training or education are eligible to submit applications to the Miami Trace guidance department for the trust’s consideration. Congratulations to this year’s recipients.